Continental Cooling & Heating Inc is an all in one Solution for ensuring the Comfort of your Home and Family!! Dust, dander and other allergens, could be devastating to your home and family health. Regular replacement of the home's air filter could make all the difference in the world. "Because a happy home, is a healthy home!" Routine maintenance into your home's air conditioning and heating systems can save you thousands in repair fees for the future. Added stress is placed on each home's ac equipment as we undergo climate changes. It is important to maintain energy efficiency regarding your air conditioning equipment.. 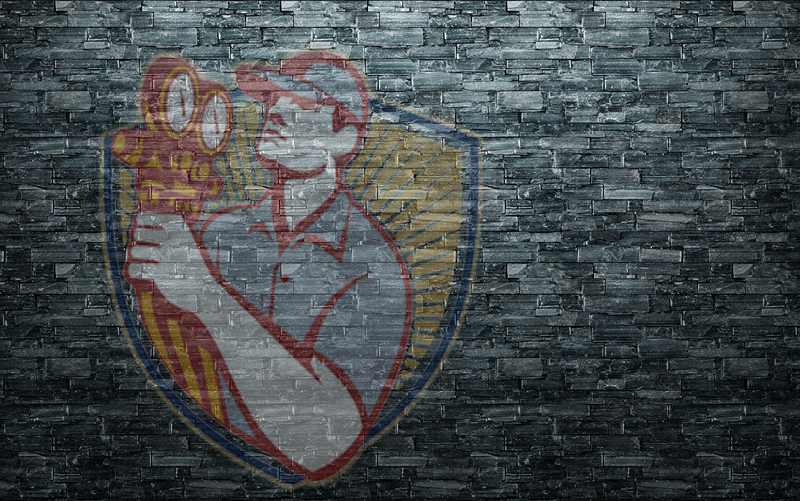 Older units in disrepair, struggle to perform. Often consuming increased levels of energy. Thus, resulting in higher monthly expenses. Providing the Highest Quality in AC Repair , Service and Sales throughout East Lake, Oldsmar and Westchase Florida. 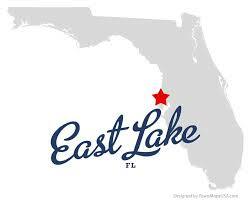 East Lake is an unincorporated area found north of Oldsmar and East of Palm Harbor. 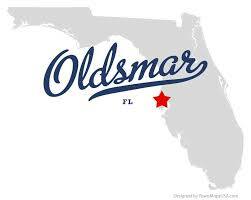 Oldsmar rests on the outskirts of Pinellas County and acts as our border to Tampa. 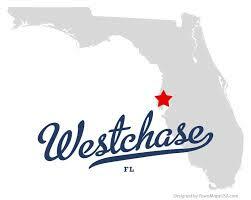 Westchase is a deed restricted community. Comprised of 2000+ acres, west of Oldsmar. 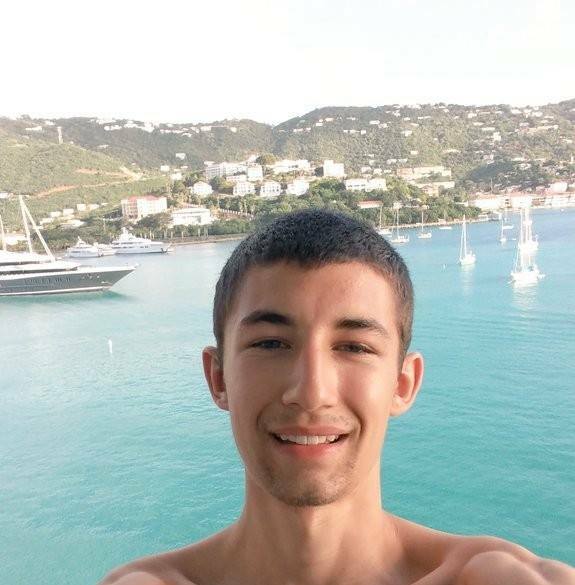 "A MEMBER OF OUR LOCAL TEAM WILL BE IN TOUCH SOON"
Continental Cooling and Heating Inc.